In the newest video for the upcoming BioWare game, Anthem, the developers have laid out the basics for how players will interact with the world and, in return, how the world will be able to influence the player; be it through the people you’ll meet, the places you’ll explore, or the monsters you’ll fight. While the world of Anthem is a creation of the developers, they intentend for what happens in that world and what story the players tell with their time in-game to remain up to them. You can check out the complete ‘Our World, My Story’ trailer below, unfortunately the video shows very little in the way of co-op, barring the jump cuts of combat that feature multiple players. As Anthem is currently set for a release on Xbox One, PlayStation 4 and PC come February 22nd 2019, it is likely more details will continue to emerge as the date approaches. 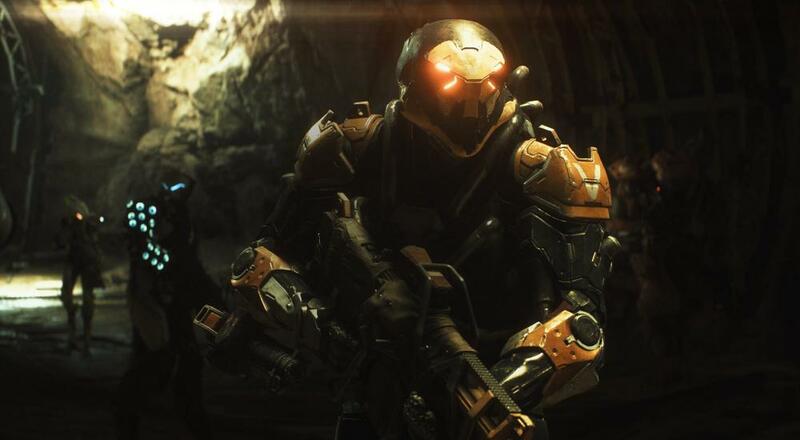 Has the video helped sink Anthem’s bite deeper, or are you planning to focus on this upcoming holiday season games before looking forward to next year’s titles? Let us know in the comments below! Page created in 0.7059 seconds.